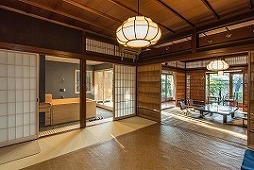 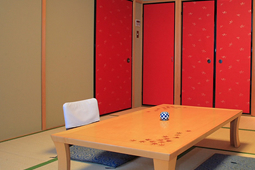 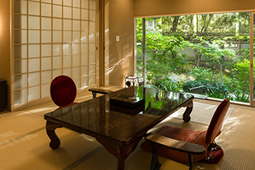 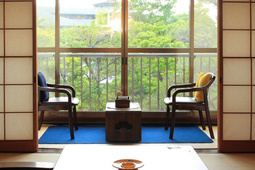 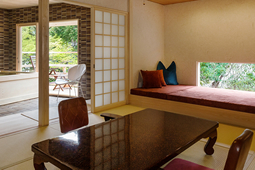 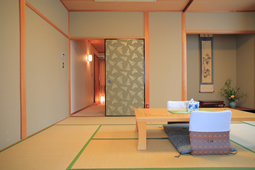 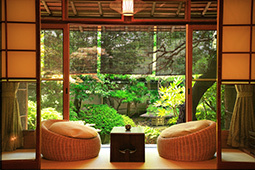 3 Tatami mat side room. 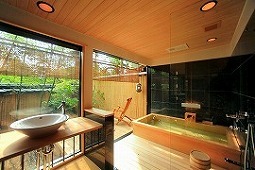 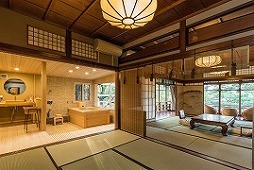 1Tatami mat bathroom and toilet. 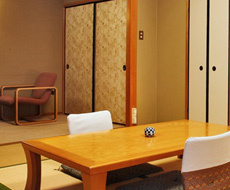 Flat-screen TV,High-Speed Internet-Wireless,Apple TV,Triple sofa. 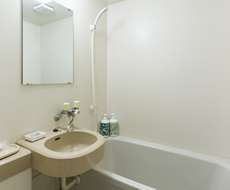 Hairdryer,Individual heat control,In-room safe,Individual air conditioning control. 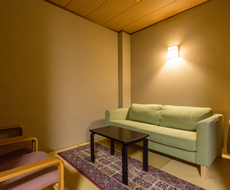 Room rates for the Summer,Autumn Season(From May, 2018 through Dec, 2018) are different from the regular rate. 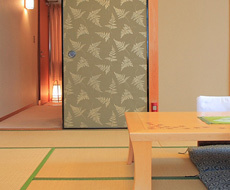 Stay 2 nights,free 1 Dinner, or more Special discount package! 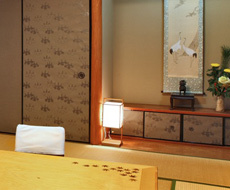 Stay 2 nights, or more Special 10%-45% discount package. 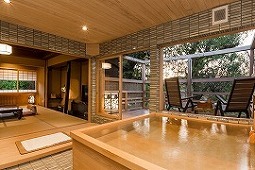 Early Booking Saver Super Hot Deal!